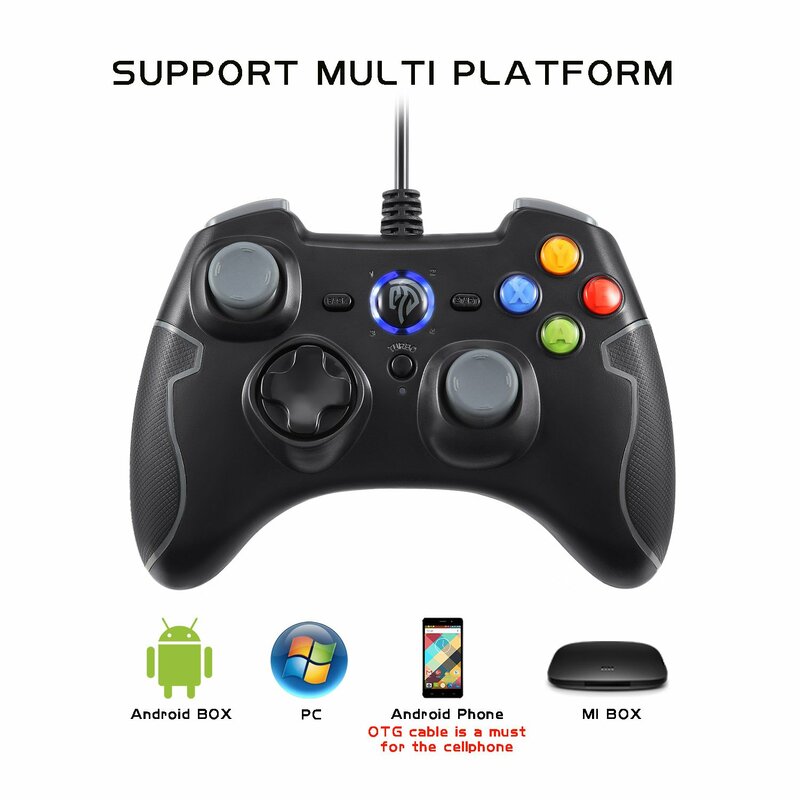 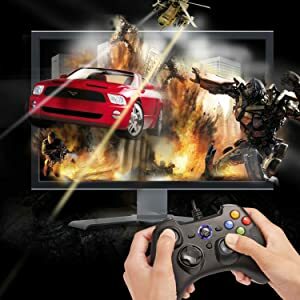 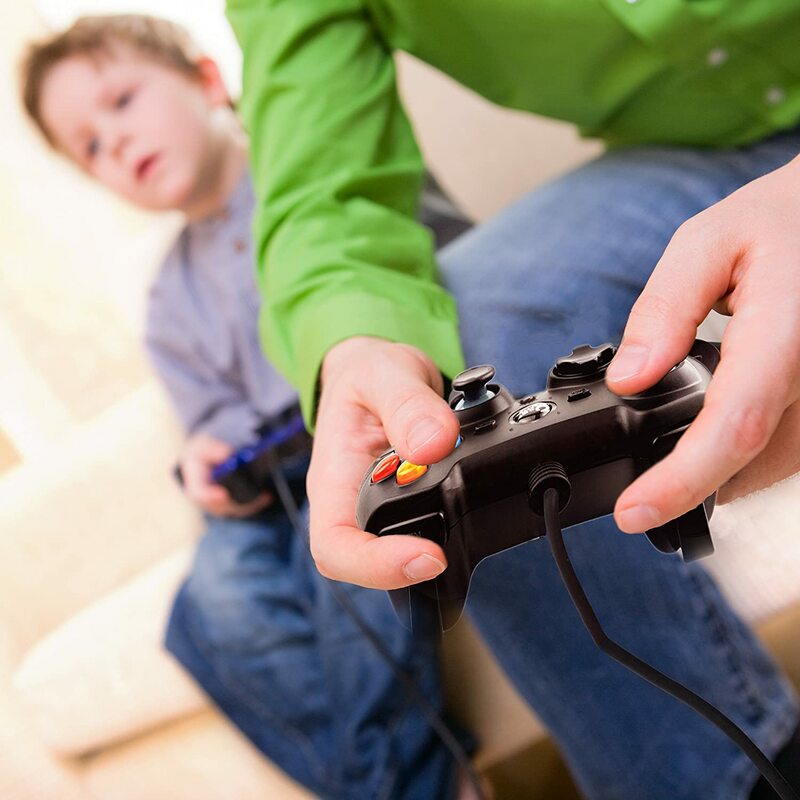 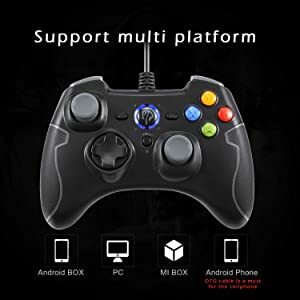 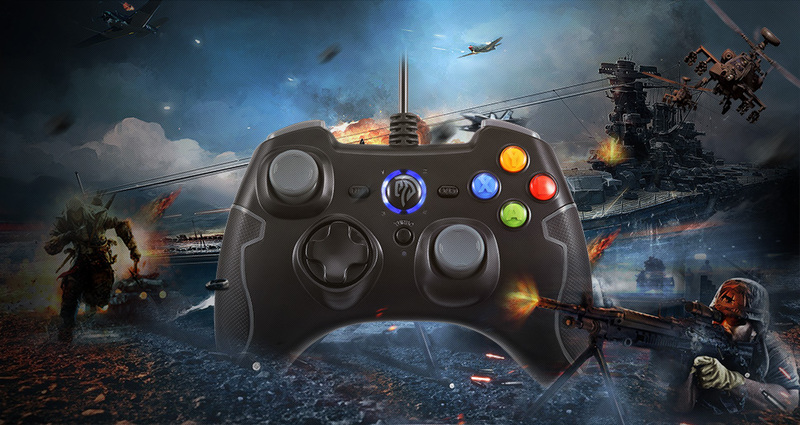 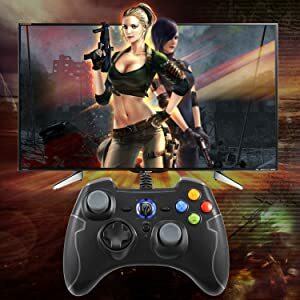 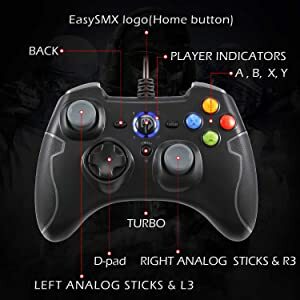 Wide Compatibilty: EasySMX ESM-9100 Wired Game Controller works with Windows, Vista, TV box, PS3 and Android 4.0 or above with OTG function. 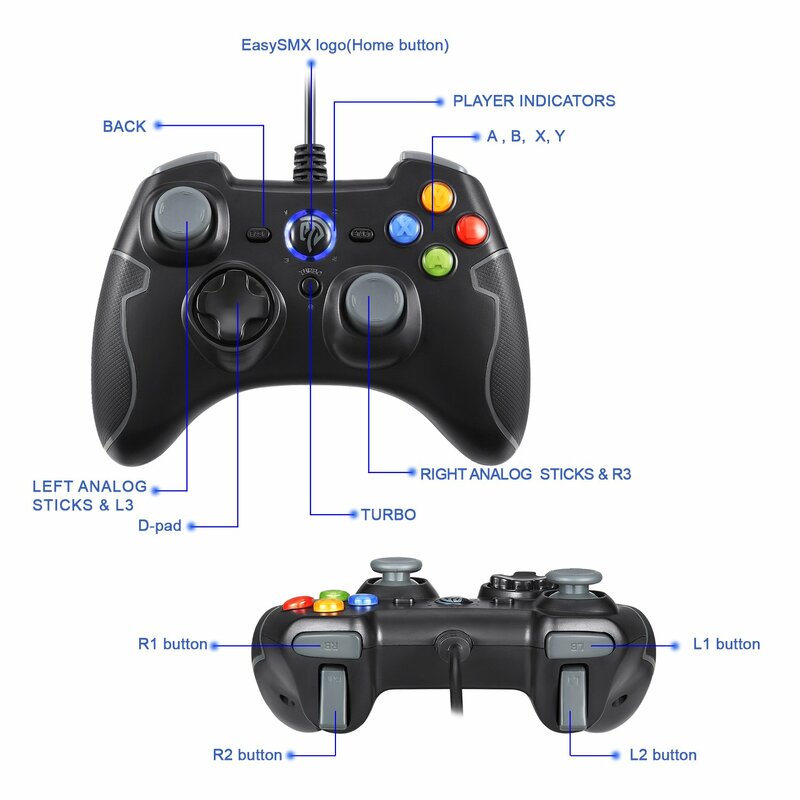 Turbo: Customize turbo plus any button to free players’ fingers and destroy your enemies with mere one press. 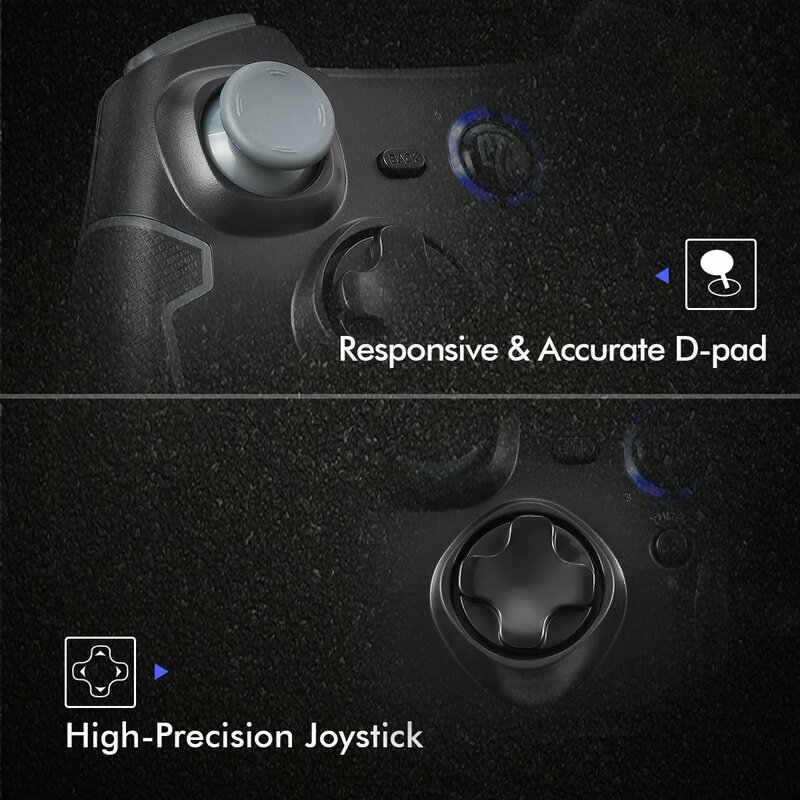 Customers may met problem due to use the item incorrectly, pls contact seller in advance if any questions before returning. 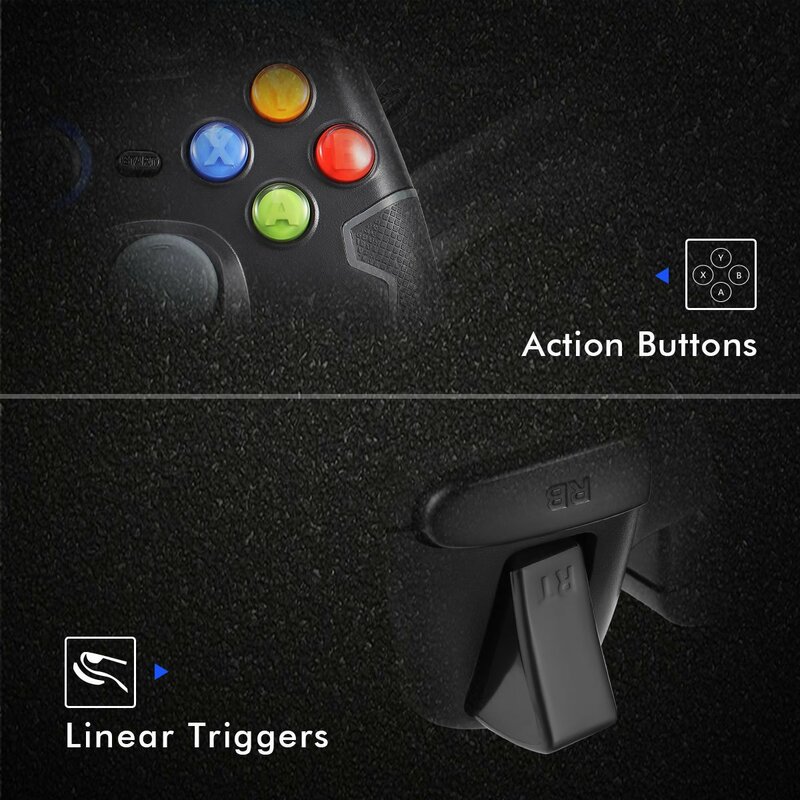 The two electric motors vibrates when skidding or being shot at, which makes game experience more exciting and thrilling. 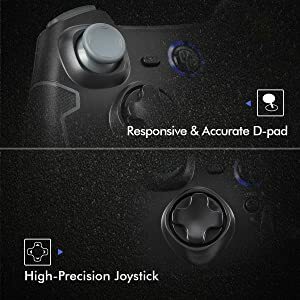 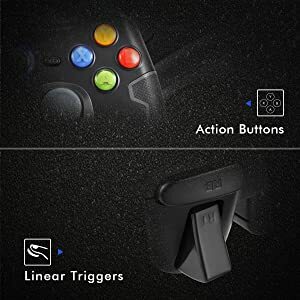 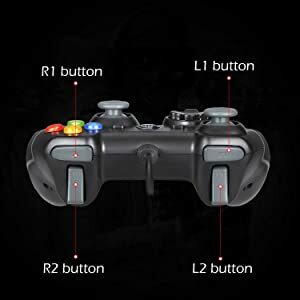 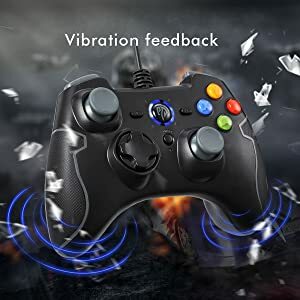 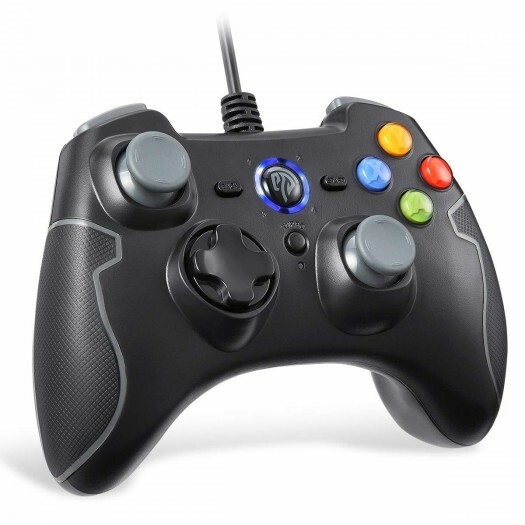 The controller vibration can be turned on and off within game settings.